Math rock – well on first glance it sounds like something of high school mathematics but in actual practice it has nothing to do with mathematics except for the name itself. In actual practice it is a sub genre of famous and our lovable rock music world. It is a guitar based rhythmically complex style of indie rock and experimental rock music. It first emerged in the era of late 90s. It is supposed to be widely influenced by bands of progressive rock genres specifically King Crimson. Steve Reich, a 20th century discreet composer is considered a big name in the field of Math rock. The characteristics signifying this sub genre of rock music world include atypical and complex rhythmic structure, angular melodies, odd time explicit signatures, extended & dissonant chords, counterpoints along with some irregular starting and stopping. The most famous and well accredited bands that have made their way through Math rock music are as follows. 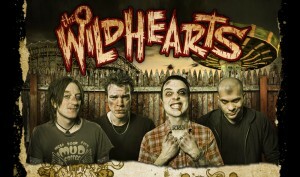 The Wildhearts, is the name of an English rock band that hails from England. 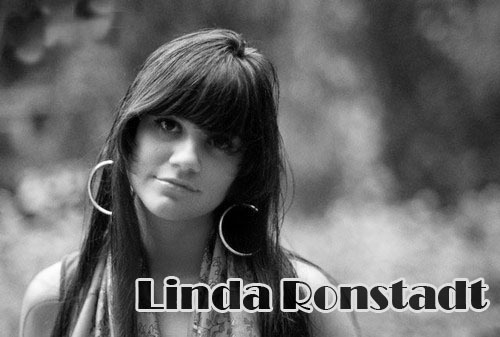 The music that they make is a combination of melodic pop music and hard rock. 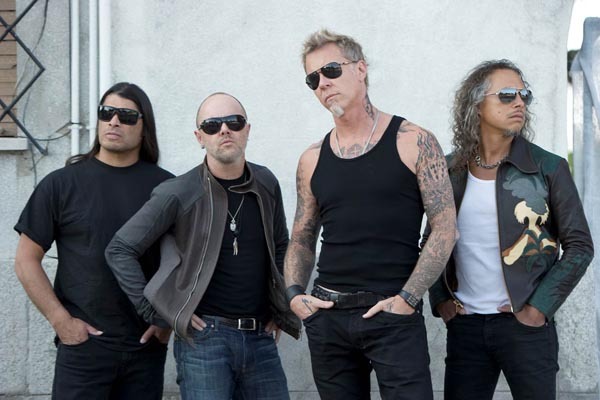 Although press has often stated that they drive their influence for music from Beatles and Metallica, but the band itself has always denied these speculations that circulate around. The band finds its origin in 1989, but they came up with a bang with a their debut album – The earth v/s the Wildhearts in 1993. This band which poses a unpredictable and turbulent history. 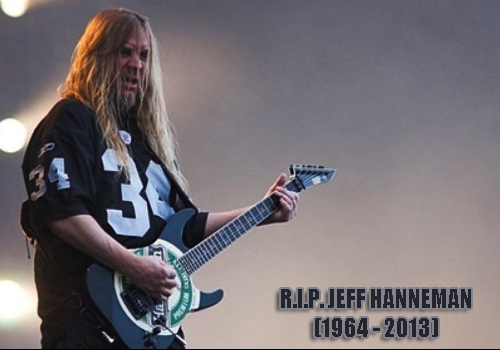 Apart from Ginger, all the other members of the band have been regularly replaced. In this year, 2013, the band is celebrating its 20th anniversary of the debut album and has planned a short UK tour for this. They’ll perform their 1993′s successful record in Nottingham, Manchester, Wolverhampton and Glasgow. The team for this anniversary celebration includes the main man of the band – Ginger (David Walls) joined by CJ as guitarist, Ritch Battersby as drummer and Random Jon Poole as the bassist. The line up for the performance is also quite exciting as the full eleven tracks from the album will be delivered by the band in the first half of each performing night followed by the second half, where the band will play the tracks chosen by the live audience. was put on hiatus by Ginger due to Scott Sorry’s unavailability. 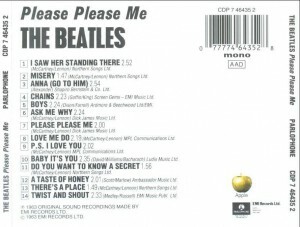 A rare version of the album The Beatles named ‘Please Please Me’ is finally sold for £12,000 at an auction in Sussex. The album was signed by the four band members namely Paul McCartney, John Lennon, George Harrison and Ringo Starr. The album was expected to fetch £15,000 at the Worthing auction. 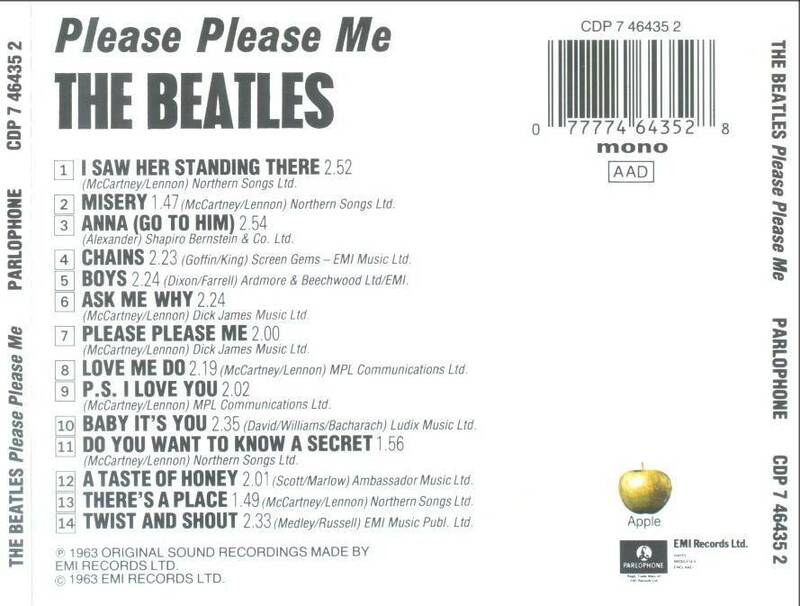 ‘Please Please Me’ was the first album released by The Beatles in the year 1963. Beatles was one of the initial groups that have significant contribution in bringing the rock music at a place, where it is today. Liz Chambers, from Worthing and her brother Chris Collins, from Eastbourne have initially refused the £12,000 bid for the copy of the same album earlier. But, according to the latest updates, they have accepted the aforementioned amount from the private buyers. Although they have expected more for the rarity of The Beatles that has been kept in a tin for about 30 years, they have had to close the deal with somewhat lower price than what expected. The Beatles, one of the most popular English rock bands was founded in Liverpool in the year 1960. During the start, the band performed in the various clubs based in Liverpool and Hamburg so as to build the reputation. 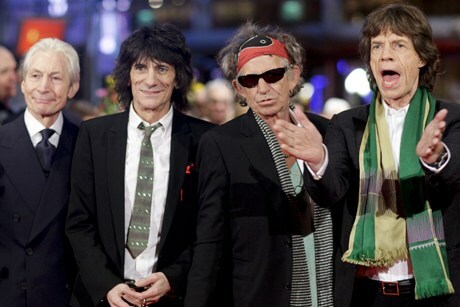 If we say, that they are among one of the most popular rock bands, it would not be wrong. According to the Recording Industry Association of America, The Beatles have sold about 177 million units in the United States as of 2012.